We offer holistic Traditional Chinese Medicine and Herbal formulas from Evergreen Herbs with 100% natural ingredients used for centuries. Master Acupuncture Clinic is a new Acupuncture Clinic in Hamilton. 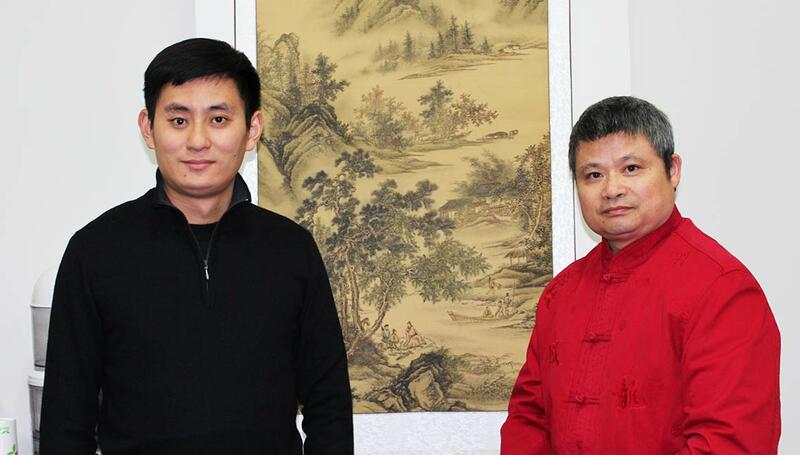 Extending the practice, Dr Yuan has set up a new clinic with resident Master Acupunturist Tom Tang. The clinic offers holistic wellness through Acupuncture treatments and Traditional Chinese Medicine(TCM). The are also an ACC provider and is located on 750 Victoria Street, Hamilton. Functions: Restore vitality and help with chronic physical and/or mental tiredness associated with any of two or more following: Tiredness, lack of fitness with loose tummy Low tolerance to cold, feeling cold especially the extremities Dull complexion, frequent yawning and sleepiness Dribbling urine Low mood/confidence Poor clarity/focus/memory, ear ringing Energy-Support I is a pure herbal formulation.